The Renaissance was a hugely important cultural movement in Italy, responsible for bridging the gap between the Middle Ages and the beginning of the Modern Age. The period was marked by some profound and influential movements in the world of art and culture and a change in the way we viewed things like art. Taking place from the 14th Century to the 17th Century, the Renaissance was a period of artistic flourishing in Europe. In fact, we’d wager that man of the most recognizable names in the art world, are guys who were active during the Renaissance. The artists of this era were hugely important in influencing the direction of modern art, architecture, science, literature, and even politics! The rebirth of creativity in Europe was spearheaded by some of the most unique and creative individuals of all time, and we’re going to take a look at 5 of them right now. 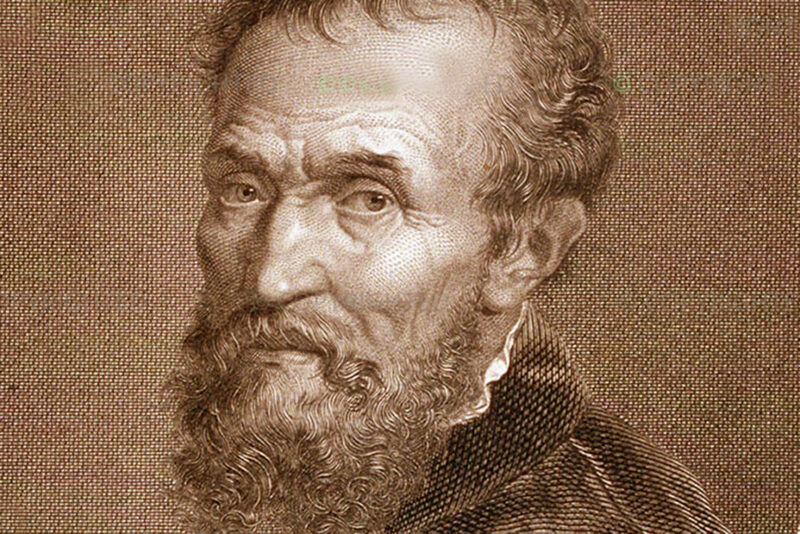 Michelangelo was one of the core names of the Renaissance movement, and one of the most skilled artists of all time. Along with Leonardo Da Vinci (more on him later), Michelangelo could stake a claim as being the finest Renaissance artist ever. His best-known work is the sculpture David – a brilliant, 15-foot alabaster marble statue depicting the biblical King David. He is also famed for having painted the ceiling of the Sistine Chapel in the Vatican. You can probably understand why this guy is held in such high regard. Raphael is less esteemed than Da Vinci and Michelangelo, but he’s no less important and influential in terms of Renaissance-era art. 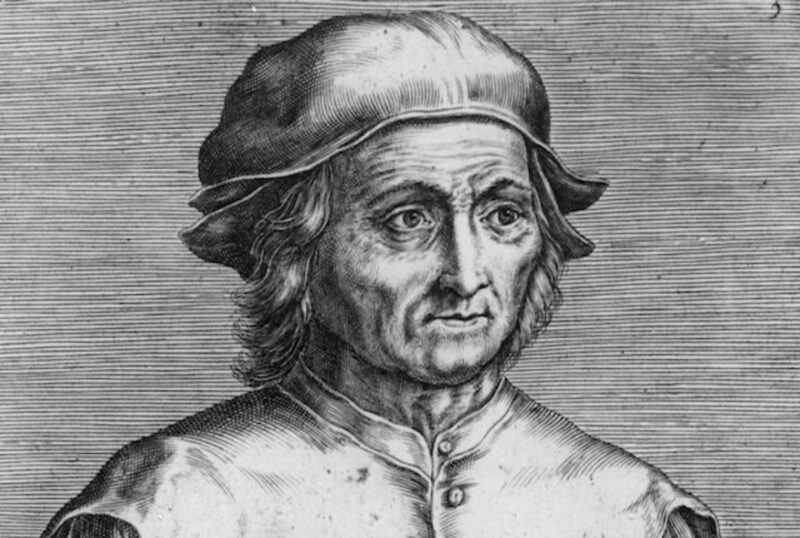 The young man from Urbino had a short life, but he certainly made an impact before his death at the age of 37. 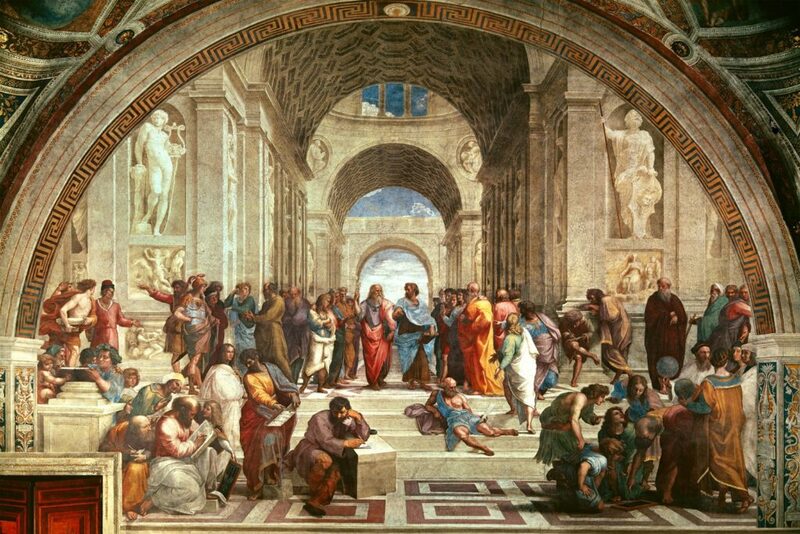 Raphael also made a massive contribution to the Vatican, with his fresco The School of Athens prominently displayed in the iconic holy place. 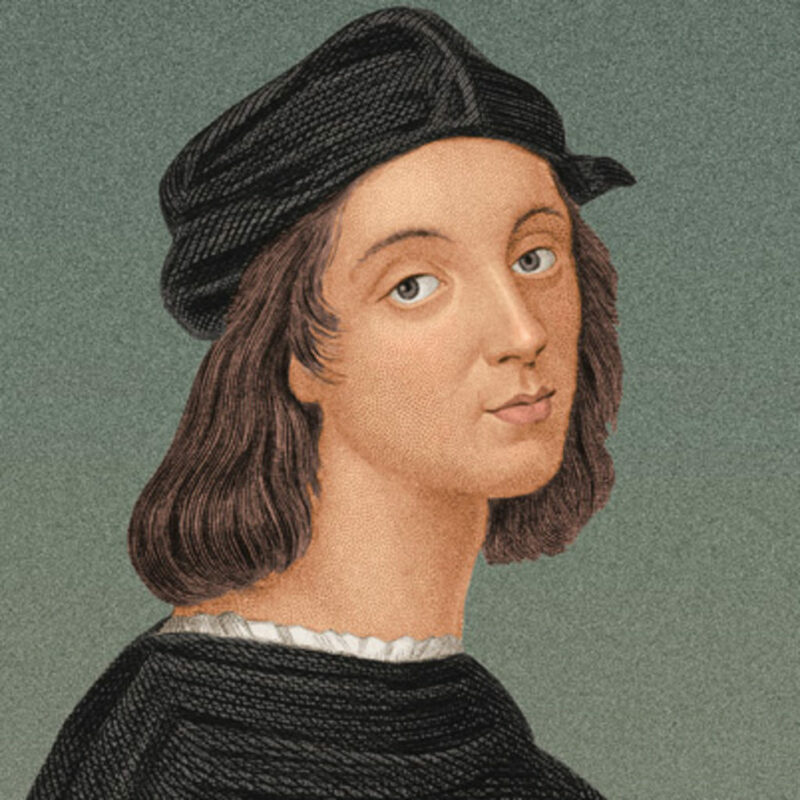 Raphael was prolific artist throughout his career and is considered one of the most underrated artists of all time. Before you think we’re simply naming the Ninja Turtles, we promise we aren’t – but now you know who the heroes in a half-shell are named after! Donatello was another of the most famous names from this era. 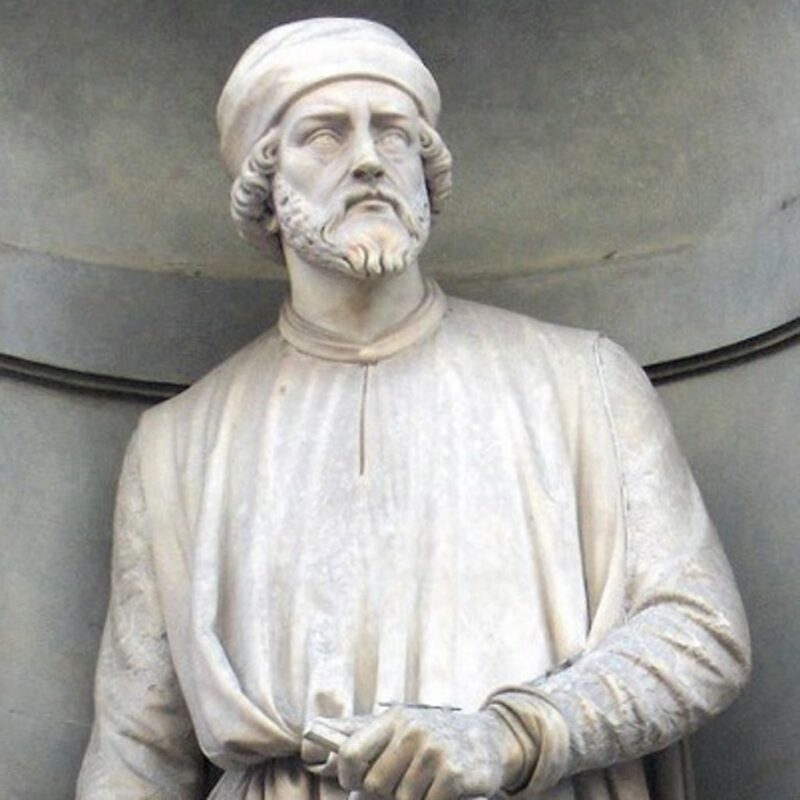 This dude was very active in the 1400s, producing a number of acclaimed sculptures and paintings that won him critical praise and recognition. Famed for the realism of his sculptures, particularly the sculpture of Saint Mark. According to legend, the maverick gave the head and shoulders larger proportions so that when the statue was elevated, it would look right. So, now we’ve reached the great legend of Renaissance artist, and perhaps the most famous name in the art world ever. 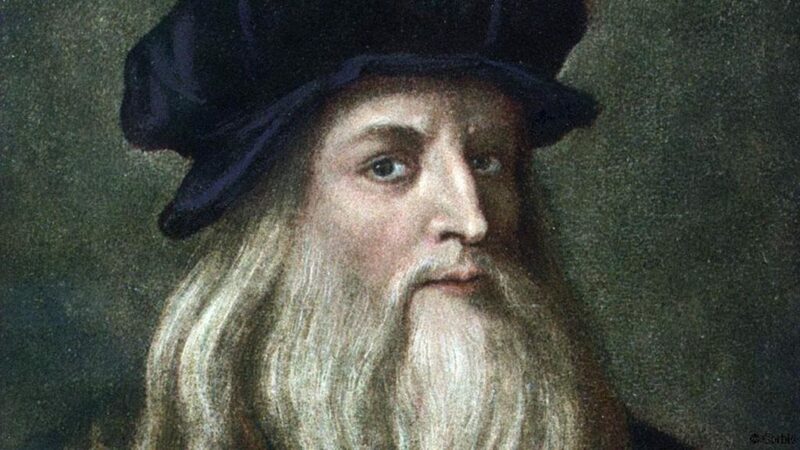 Da Vinci was a savant, a man who is widely regarded as the most talented painter of all time. There are loads of exceptional works Leonardo is known for, but the most famous have got to be The Last Supper and The Mona Lisa. It’s pretty clear the impact and influence of this genius is still being felt. Hieronymous Bosch is one of the lesser-known artists of the time, possibly because he wasn’t from Italy, but we feel he’s important enough to include. Bosch’s work was popular throughout Europe, and he was commissioned internationally for his work. The Garden of Earthly Delights is his best-known masterpiece and is one of the most ambitious works of the Renaissance era. These five guys, we feel, represent the pinnacle of Renaissance-era art at its finest. They were the guys who spearheaded the movement, and who have had a profound impact on the art world, even still. So, when you think back to that era, and the key players in the world of art and creativity, you’ll remember these names.